Rabat - Jordan’s foreign minister Ayman Safadi has reaffirmed his country’s stance in favor of Moroccan territorial integrity. Rabat – Jordan’s foreign minister Ayman Safadi has reaffirmed his country’s stance in favor of Moroccan territorial integrity. 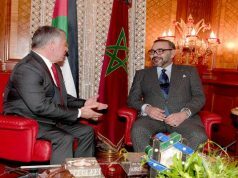 The Jordanian official met his Moroccan counterpart on Thursday in Rabat. 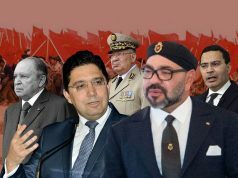 After the meeting, Safadi emphasized the need to reach an agreed upon and mutually acceptable solution to the Western Sahara conflict on the basis of Morocco’s autonomy initiative. Safadi also recalled the “permanent coordination between Morocco and Jordan on all regional issues.” He said that both countries share the same positions on peace and stability in the Arab region. Safadi also met Head of Government Saad Eddine El Othmani. In the meeting, the Jordanian minister discussed his desire to step up efforts to increase bilateral trade. 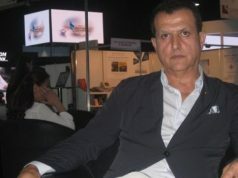 In 2016, Jordan Times reported that Jordan imports $25 million worth of goods from Morocco, while Jordan exports $20 million worth of goods to Morocco. 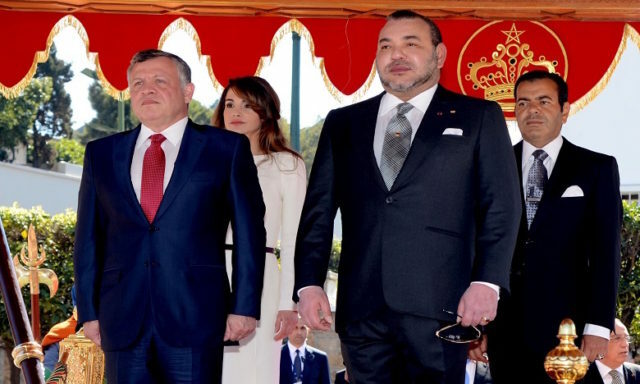 Both officials also commended the bilateral ties between the two countries, which “draw their strength from the fraternal relations” between the Moroccan and Jordanian kings. 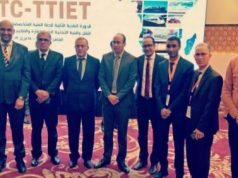 Morocco has received support from several countries for its autonomy initiative as the basis for a solution to the Western Sahara conflict from African and Gulf countries. Qatar, Kuwait, and the UAE all reiterated support for Morocco’s territorial integrity at the 4th Committee of the UN General Assembly.